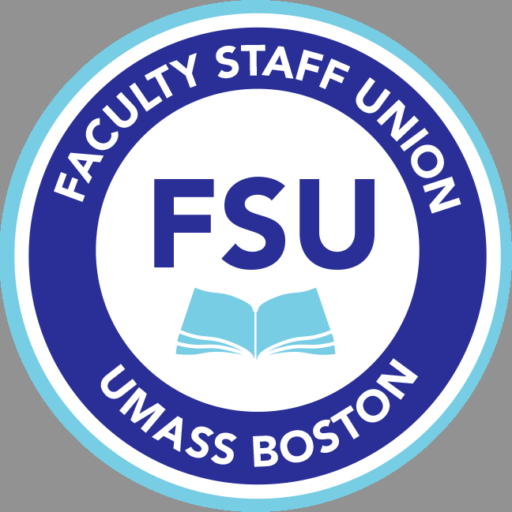 The independent review of UMass Boston budget matters has been completed, and I am pleased to see that the report rising out of the review points to the progress that has been made in returning the campus to financial and operational stability. During the eight months I have been at UMass Boston, I have witnessed substantial progress and change. I have seen a campus work hard to put its finances in order and bring major and complex construction projects close to completion. I have seen the campus set enrollment records and be recognized for high-quality research and innovation that makes a difference in people’s lives. Essentially, I have seen UMass Boston decide to work harder and shine even more brightly. The budget review, conducted by the firm of KPMG, notes that an array of factors combined to cause UMass Boston its past budget distress. My view is that rapid growth, the cost of substructure-related construction projects, and an inadequate understanding of the budget process were key factors. As I reported to you at last month’s Town Hall meeting, thanks to the diligent efforts made by so many on this campus, we were able to pare back last year’s deficit and believe that this fiscal year will end with UMass Boston’s budget nearly in balance. An important difference between this year and last year is that our current efforts will more substantially result in structural change, which means that our budget should be back in balance in the years ahead. With its financial problems receding into the past, UMass Boston should be ready to take the next step in its development – a step aided by the opening of new academic facilities, a new and upgraded infrastructure, and its first-ever student dormitory. I remain convinced that UMass Boston is one of this city’s and state’s most important assets, and strongly believe that its mission of education and transformation deserves unwavering support. At UMass Boston, students, faculty, staff, and administrators are working hard – and are looking ahead.